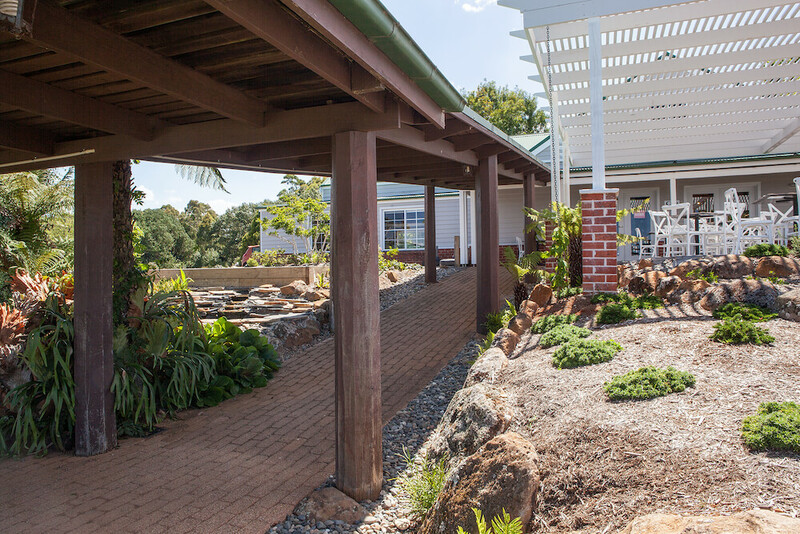 Lookout Mountain Retreat at Dorrigo is purpose-built to cater for all manner of groups, with the expansive grounds providing the ideal setting for mixed events, from conferences and retreats to weddings and group gatherings. Uniquely, there is also the opportunity for exclusivity, to allow for a complete tailor-made experience. 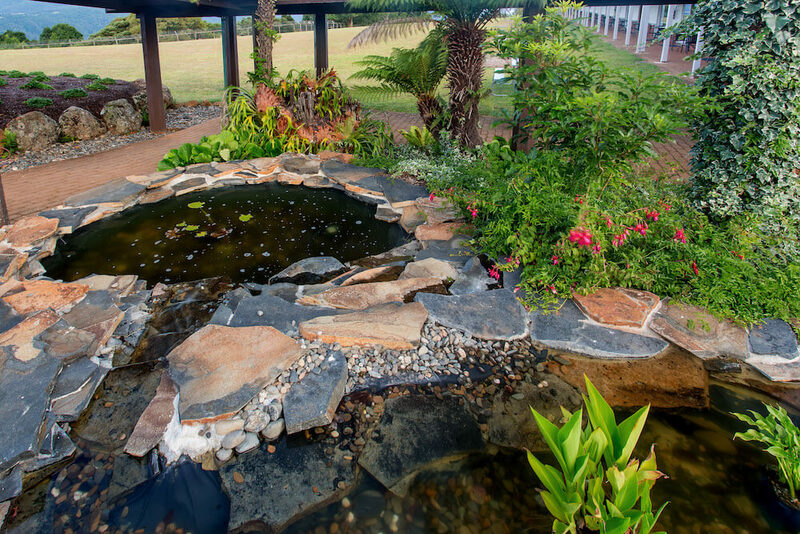 A venue like no other, Lookout Mountain Retreat boasts picturesque mountain and rainforest views right to the ocean. As a newly refurbished venue and with the popular Waterfall Way Cafe, there is simply no other venue alike. From small business groups to larger corporate getaways, the expansive 17 acres of pastoral land and gardens help ensure the right mix of business and pleasure, as well as a wealth of activities in the surrounding area for team building exercises. Standard facilities like Wi-Fi, whiteboards and projectors are all on-site and the owners are currently in the process of completing a second conference room to allow for two groups simultaneously or for larger groups to spread themselves out. The on-site Waterfall Café, is one of the most popular dining choices in the area and can offer 7-day a week catering for conferences. This is a true escape to nature and to best utilise the unique location on the picturesque Dorrigo plateau. We welcome any groups or businesses looking to hold a wellness retreat at our venue to speak with us on (02) 6657 2511. 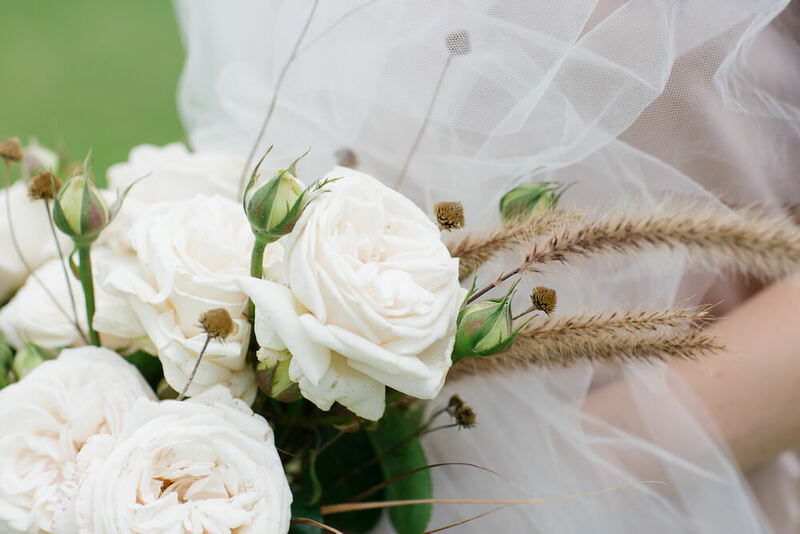 The breath-taking beauty of the Dorrigo Plateau and surrounding Bellinger Valley provide the ultimate setting for a destination wedding and best of all, with a long list of talented vendors available, the planning and all the hard work can be taken care of. With the highly acclaimed Waterfall Way Cafe providing indoor seating for up to 80 people, as well as an outdoor terraced area that can cater for up to 100, there is ample room for the wedding of your size and choice. And with 26 well-appointed motel suites, guests can be conveniently accommodated on site. Like to speak to our reception?